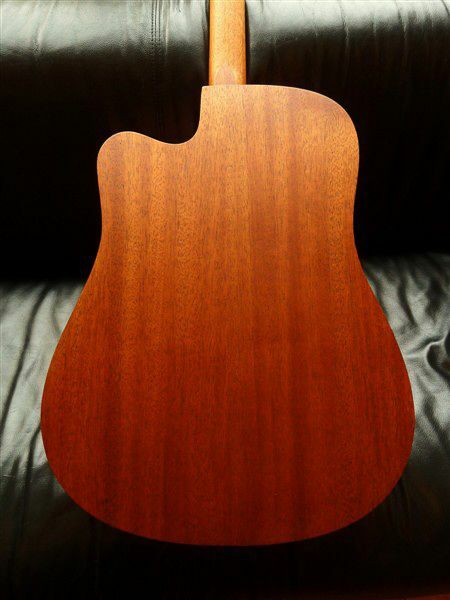 Mahogany Dreadnought with a Solid Top. 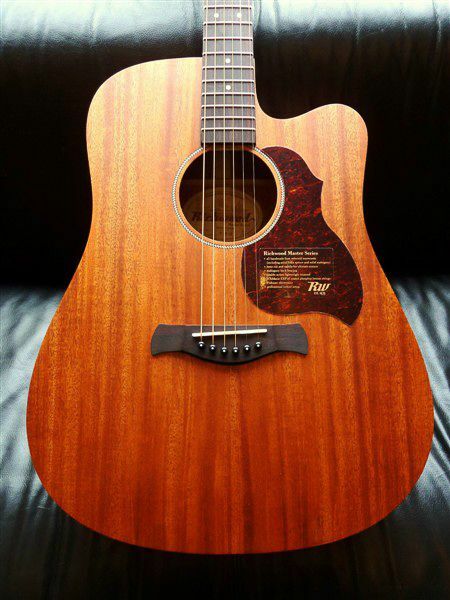 A classic & warm sounding D-model, and very affordable! 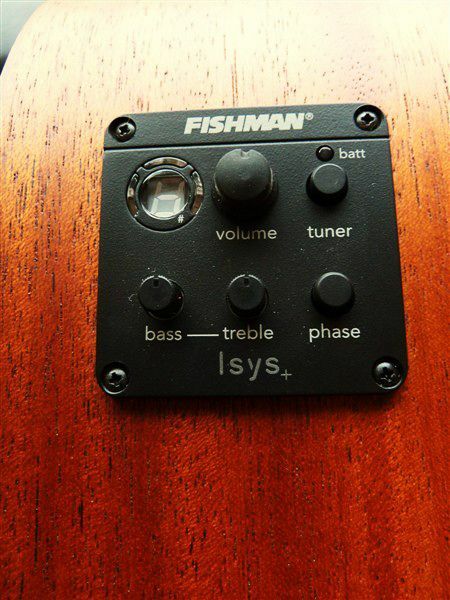 This is the Cutaway version wíth Fishman pickup. 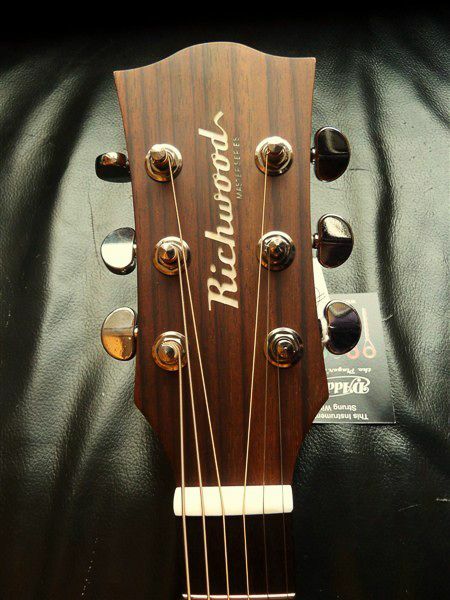 mahogany back braces, high grade Derjung machine heads.